← Are Dashboard Cameras Necessary these days? Here’s How To Plan a Cheap Out Of Town Trip Under 3,000! Need a break from the toxicity of Metro Manila? Nothing sounds better than having a relaxing and refreshing vacation out of town. But here’s the catch: you must work within a P3,000 cash budget. Here’s how you can make it possible. One of the many things to consider when travelling on a budget is the destination. Ask yourself if you have a P3,000 budget, what are the possible places you can go? Tagaytay is a good choice, and so are Zambales, Pampanga, Bulacan, Batangas, Rizal, Laguna, and Antipolo. These destinations are near the Metro so this means you’ll spend less on gas or commuting. Famous tourist spots include Anawangin and Nagsasa in Zambales, white sand beaches in Nasugbu and Calatagan Batangas, or Borawan Island in Quezon province. After deciding where to go, the next step is finding where to stay. There are affordable hostels you can check out in these areas but if you are adventurous, you can bring your own tent. Just make sure to check if your destination allows camping. You can also find reasonably priced places on AirBnB or VRBO. Food is the next necessity to consider. While bringing packed meals is always an option, you can also explore the area and discover cheap meals. Experiencing an area through its cuisine and culture adds to the overall experience, after all. Do some research and make an itinerary. 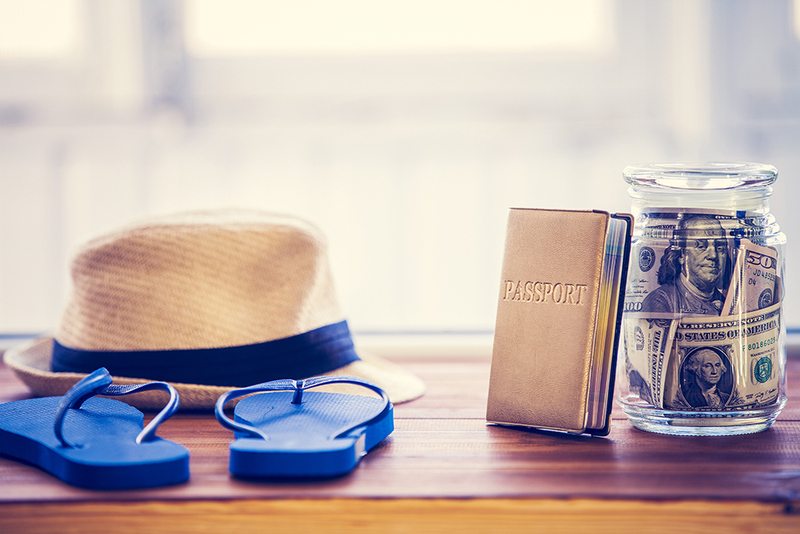 Planning your destinations and activities is a big help when working on a budget. This part is optional because there are places with few attractions, so if you plan where to go, you can also look for activities to do in that place. For example if you hope to visit Angeles City in Pampanga, you can head over to the Sandbox Adventure Park in Porac, Pampanga. If you’re not into the hassle and tassel of planning a trip on your own, you have the option of finding travel packages online. This is a smart move when making plans with friends as costs are split among all of you. However, if you have to go solo but want company, there are travel agencies that allow you to join other groups. For the budget backpacker, there are travel deals online that go for about P2,500 all in. Just be mindful and double check each transaction and its conditions to avoid scams. Travelling is for everyone who loves discovering beautiful places, with or without much cash. But to fully enjoy a trip without having to worry about cancellations, lost baggage, or medical expenses, travel insurance is a must. Learn more about it on www.mapfre.com.ph. It’s time you experience life without worries. This entry was posted in Bring it on PROTECTION, Travel. Bookmark the permalink.